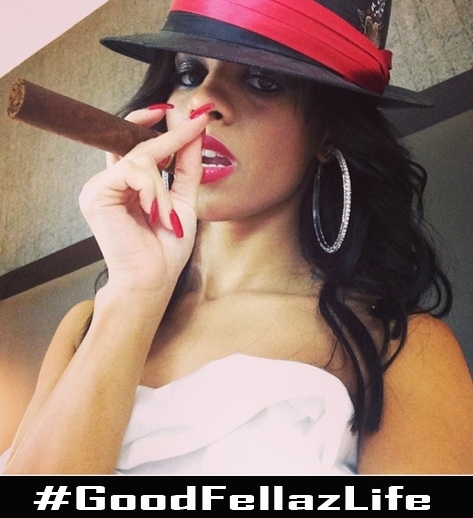 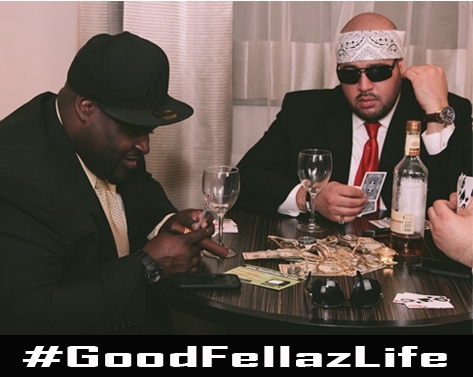 It’s a GoodFellaz Life! 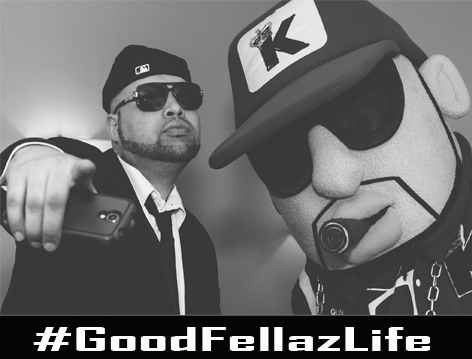 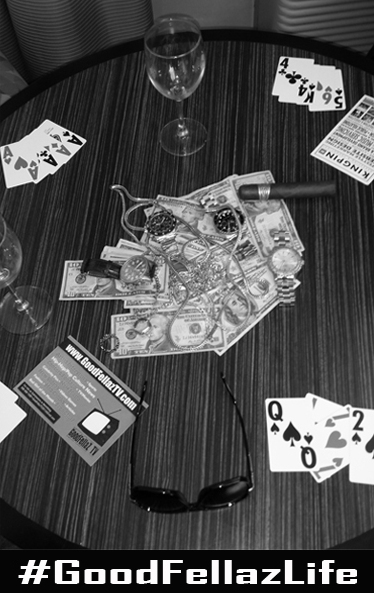 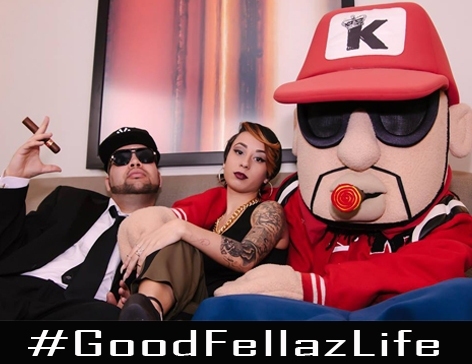 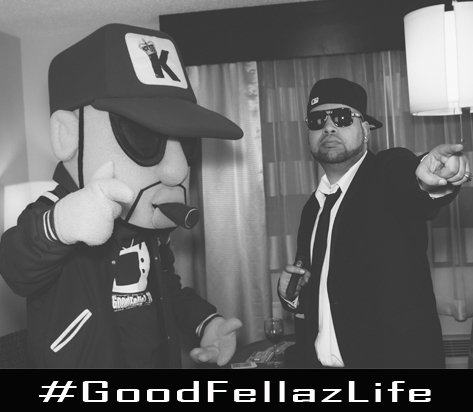 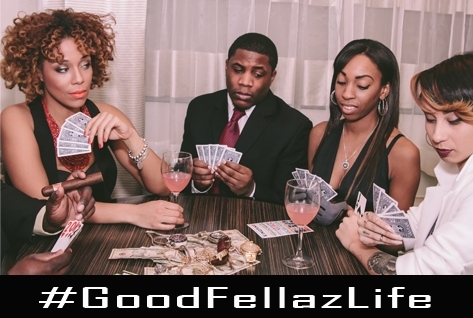 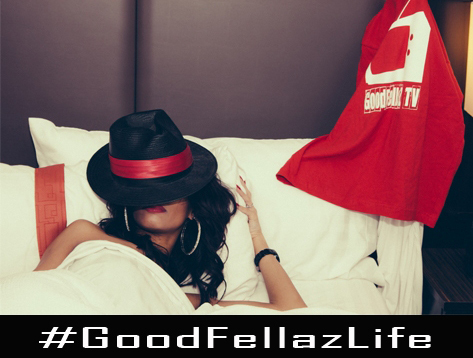 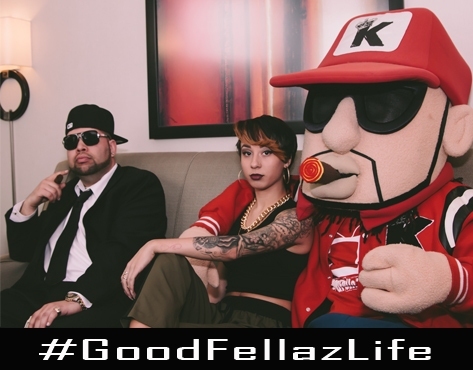 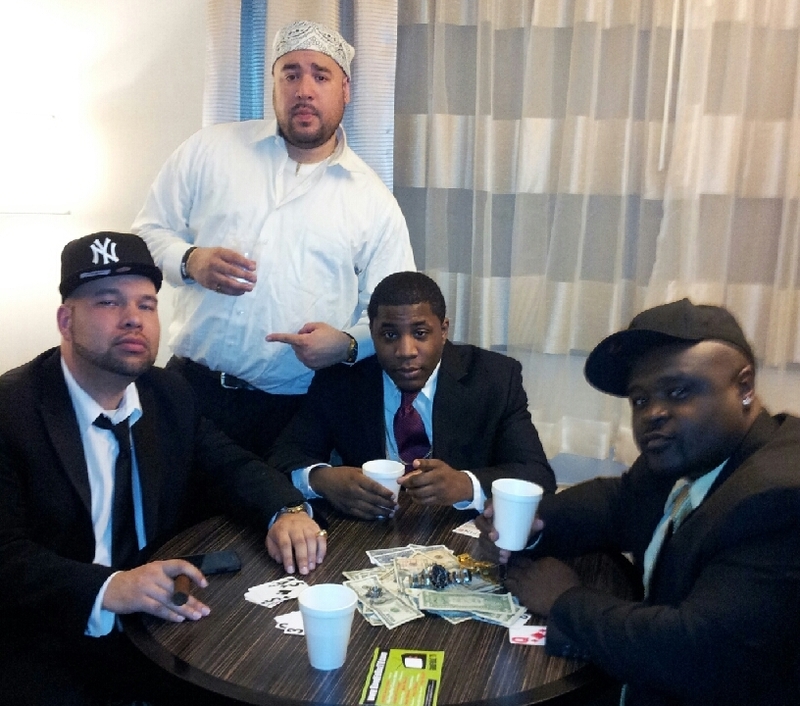 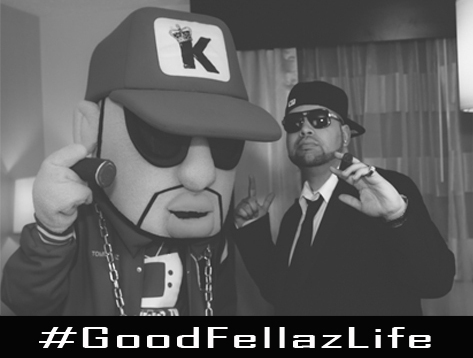 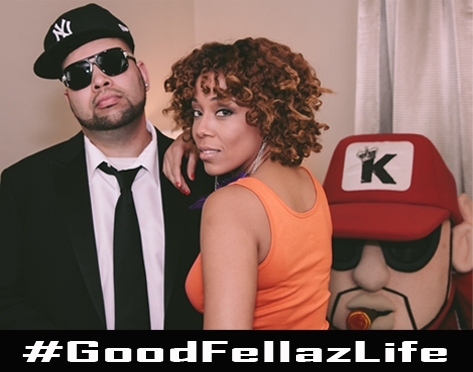 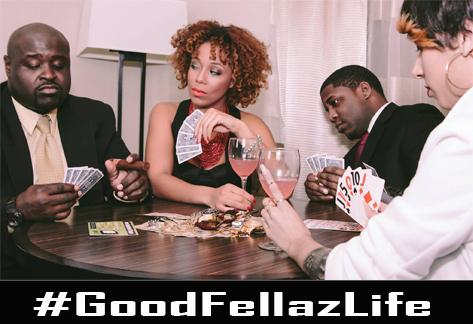 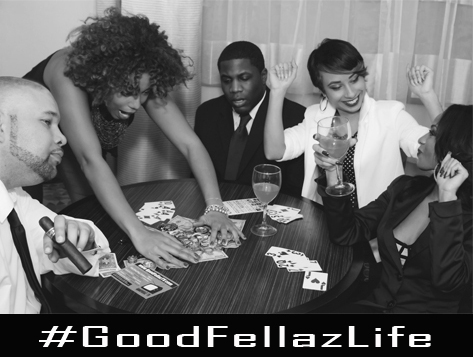 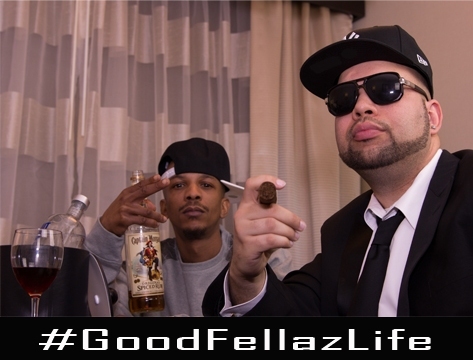 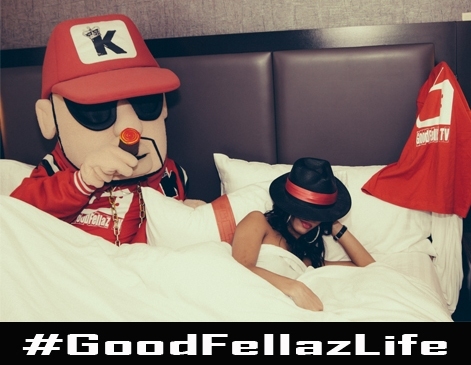 Check out the official pics from the GoodFellaz TV “#GoodFellaz Life” Photo-shoot below. 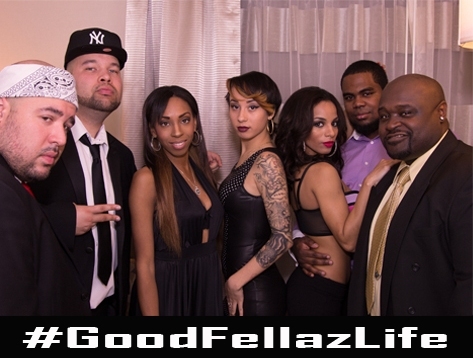 Held at a undisclosed location, a bunch of the #GFTV Staff came together for a legendary photo-session, and a great time! 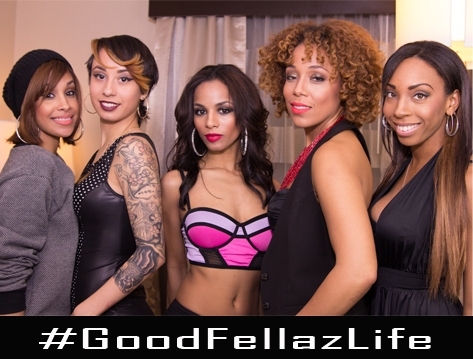 Photos courtesy of #GFTV’s own Dav Noble, with make-up by GoodFellaz TV’s resident beauty-diva Jessica Marti, and featuring some of your favorite GoodFellaz having a good time. 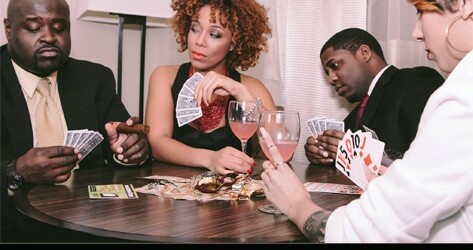 Check out the pics below, Enjoy!